Since its acquisition of the Texas-based company Silvercar in 2017, Audi has been attempting to expand its mobility offerings even further for U.S. customers. As such, the German brand has launched a monthly vehicle subscription service, Audi select, in the Dallas-Fort Worth area, with a variety of perks for participants. 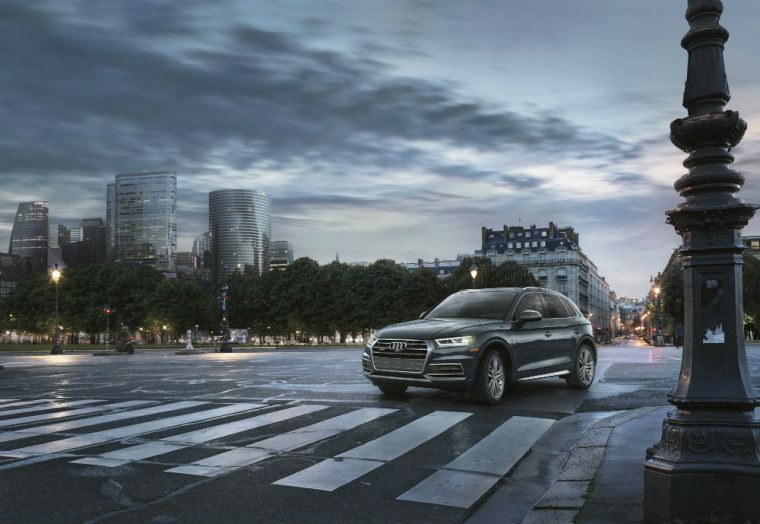 For $1,395 per month, Audi select subscribers have access to two vehicles swaps per month via concierge pickup and delivery at dealerships as well as at home. Users will also get two days of Silvercar rentals each month while roadside assistance, maintenance, insurance, and unlimited mileage are also included. Audi sales in Texas doubled the premium segment through May of this year, so it’s no wonder the automaker is continuing to grow its presence in the state. Finance 101: What exactly is GAP insurance?